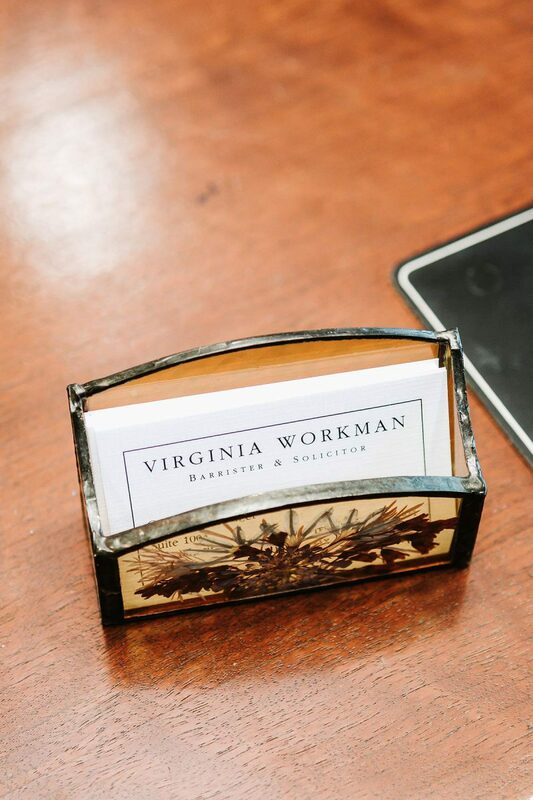 For more than 30 years, Virginia has been assisting clients navigate through the often complex issues arising from the end of a relationship. Are both parties willing to compromise to find a solution that’s fair to everyone? Is a courtroom the best place to find solutions, or can other processes like mediation, collaborative law or arbitration offer a better way forward? What support obligations exist, and more importantly if children are involved, what parenting arrangement is best for them? You deserve strong, effective representation when making decisions about the most important parts of your life.